Beyond commercial and residential services, the skilled locksmiths at GV Lock can help you in a wide range of situations. This includes working with car locks, duplicating keys for vehicles and replacing remote transponders. Being locked out of your car or misplacing your keys can be more than an inconvenience. If you are stuck at work, on the side of the road or have the kids with you, the situation can be tenuous. At Great Valley Lockshop, our specialists can cut and program keys for most any vehicles, trucks, vans & motorcycles. Our services range beyond vehicles, ensuring our customer’s safety at home or at work. We offer a wide variety of auto, home and commercial locksmith services to ensure that you can get the help you need when you need it most. 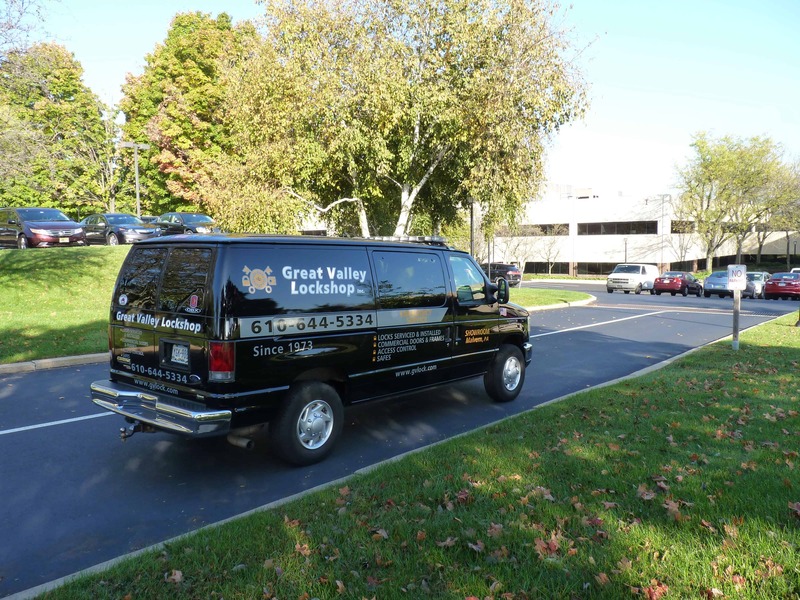 Thanks to our fast response times and low rates, there is no need to look anywhere else than Great Valley Lockshop.